– Lo que se aprende en los mejores MBA. Volumen I, AA. VV., Gestion 2000, 2008. – Lo que se aprende en los mejores MBA. Volumen II, AA. VV., Gestion 2000, 2008. 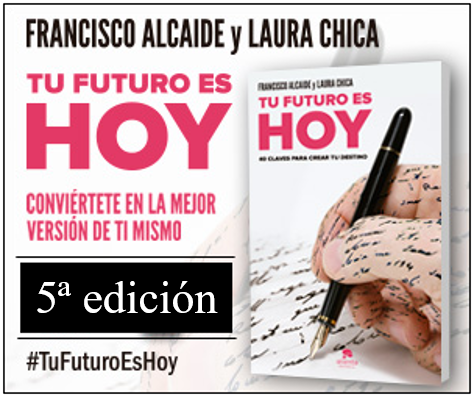 – MBA del siglo XXI: todo lo que podrías aprender en una escuela de negocios ¡si tuvieras el tiempo necesario!, Yvonne Sánchez y Gonzalo Cantarero, Martínez Roca, 2008. – Business School Confidential: A Complete Guide to the Business School Experience: By Students, for Students, Robert H. Miller. – Creating a Resume for MBA Applications, Stacy Blackman Consulting. – Great Applications for Business School, Paul Bodine, McGraw-Hill, 2010. – How to get into the Top MBA Programs, Richard Montauk, Prentice Hall, 2002. Agotado. – MBA Admissions Strategy: From profile building to essay writing, Avi Gordon, Open University Press, 2009. – Perfect Phrases for Business School acceptance, Paul Bodine, McGraw-Hill, 2008. – The Best Business Schools' Admissions secrets: a former Harvard Business School Admissions Board Member reveals the Insider Keys to getting in, Sourcebooks, 2008. – The Complete Start-to-Finish MBA Admissions guide, Jeremy Shinewald, MG Prep, 2010. – The MBA Application Roadmap: The essential guide to getting into a Top Business School, Stacy Blackman, First Books, 2008. – The MBA reality check: make the School you want, want you , David St. John Thomas, 2010, Prentice Hall. – Your MBA game plan: proven strategies for getting into the Top Business Schools, Omari Bouknight, Career, 2007. – 65 Successful Harvard Business School Application Essays, Griffin, 2009. – Accepted! 50 successful Business School admission essays, Gen Tanabe, Supercollege, 2010. – Chicago Booth Business School Essay Guide, Stacy Blackman Consulting. – Columbia Business School Essay Guide, Stacy Blackman Consulting. – Harvard Business School Essay Guide, Stacy Blackman Consulting. – Insead Business School Essay Guide, Stacy Blackman Consulting. – Kellogg Business School Essay Guide, Stacy Blackman Consulting. – MIT Business School Essay Guide, Stacy Blackman Consulting. – Stanford Business School Essay Guide, Stacy Blackman Consulting. – Tuk Business School Essay Guide, Stacy Blackman Consulting. – Wharton Business School Essay Guide, Stacy Blackman Consulting. – Chicago Booth Business School Interview Guide, Stacy Blackman Consulting. – Columbia Business School Interview Guide, Stacy Blackman Consulting. – Harvard Business School Interview Guide, Stacy Blackman Consulting. – Insead Business School Interview Guide, Stacy Blackman Consulting. – Kellogg Business School Interview Guide, Stacy Blackman Consulting. – MIT Business School Interview Guide, Stacy Blackman Consulting. – Stanford Business School Interview Guide, Stacy Blackman Consulting. – Tuk Business School Interview Guide, Stacy Blackman Consulting. – Wharton Business School Interview Guide, Stacy Blackman Consulting. – 30 Day GMAT Success: How I Scored 780 on GMAT in 30 days... and How you can too!, Meng-Huan, 30 days books, 2010. – Cracking the GMAT with DVD, Princenton, 2010. 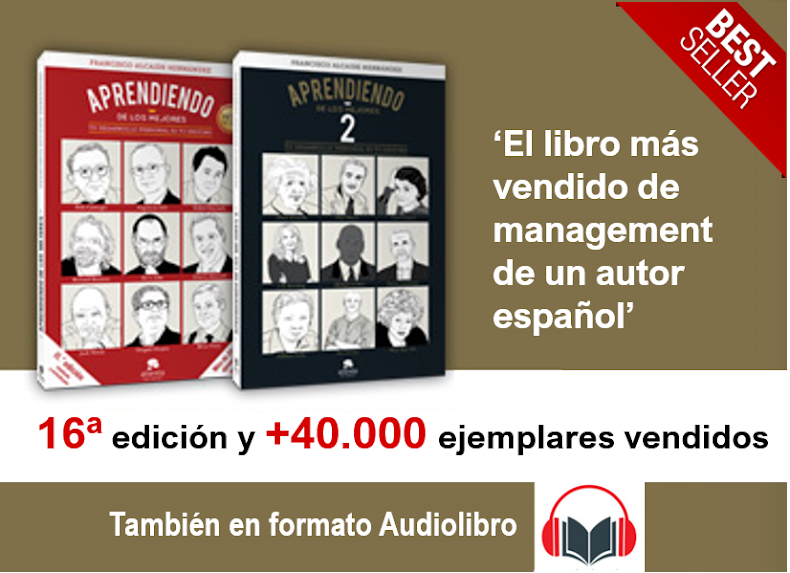 – GMAT for Dummies, Scott Hatch y Liza Zimmer. – GMAT Verbal Bible: A comprehensive system for Attacking GMAT Verbal Questions, David Killoran, PowerScore, 2009. – Kaplan GMAT 2011 Premier with CD-ROM, Kaplan, 2010. – LSAT Logical Reasoning Bible: A Comprehensive System for Attacking the Logical Reasoning Section of the LSAT, David Killoran, PowerScore, 2009. – The Official Guide for GMAT (12th Edition), Wiley, 2009. – The Power Score GMAT Critical Reasoning Bible: A Comprehensive System for Attacking the GMAT Critical Reasoning Questions, David Killoran, 2005. – 400 Must-Have words for the TOEFL, Lynn Stanford, McGraw-Hill, 2005. – Complete Guide to the Toefl Test: IBT/E, Bruce Rogers, Heinle, 2006. – Cracking the TOEFL iBT with CD, Princeton, 2011. – Essential Words for the TOEFL, Steven Mattieshen, Barron´s Educational, 2011. – Perfect Phrases for the TOEFL Speaking and Writing Sections, Roberta Steinberg, McGraw Hill, 2008. – Speaking and Writing Strategies for the TOEFL iBT (Book & Audio CD), Bruce Stirling, Nova Press, 2010. – The Official Guide to the TOEFL iBT with CD-ROM, Educational Testing Service, McGraw-Hill, 2009. – Ahead of the curve: two years at Harvard Business School, Philip Delves Broughton, Penguin, 2008. – Designing your Business School Brand, Stacy Blackman Consulting. * En esta categoría se han incluido libros específicamente en inglés por ser el ámbito de los MBA de carácter internacional y dada la escasa bibliografía en español.